Unveiled in 2004, the Cessna Citation XLS (Model 560XL) built upon the successful Citation Excel with the introduction of a glass cockpit based on the Honeywell Primus 1000 EFIS avionics suite, as well as upgraded Pratt & Whitney PW545B engines with increased performance. Although technically a mid-sized jet with a cabin length of over 18 feet, its takeoff performance of just 3,500 feet and time-to-climb to cruise altitude in just 18 minutes are performance statistics more commonly found with light private jets. The XLS cabin comfortably accommodates nine passengers, where they will appreciate details including fold-out tables, sliding headrests, and seats 2-4" wider than in previous models. 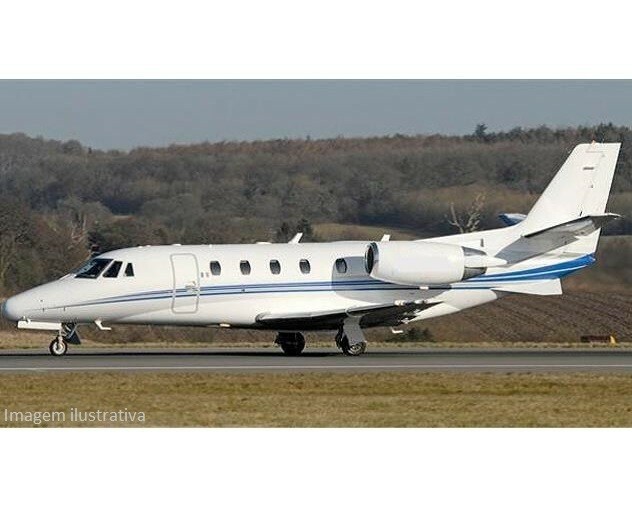 For detailed specifications and photos of ALL On Market Cessna Citation XLS, please complete the form below.